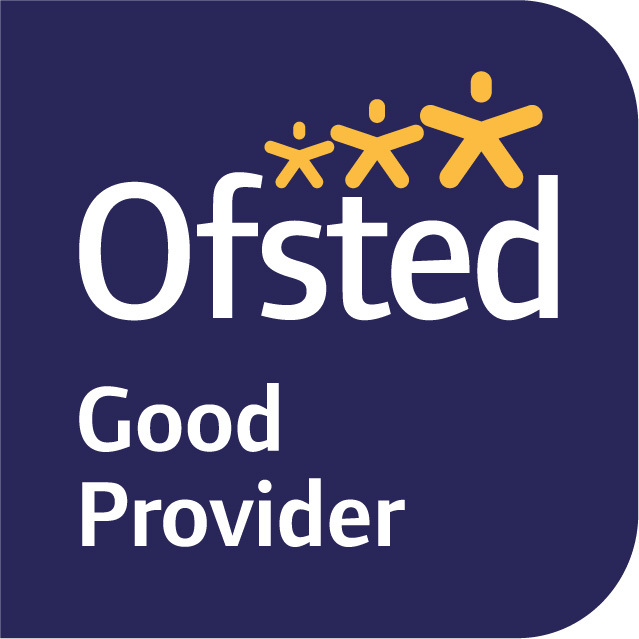 I am very pleased to be able to announce that the inspectors have confirmed that this continues to be a 'Good School', with many positive features, following our inspection on 16th May 2018. We are also very pleased to see that in the parents' survey, responses were overwhelmingly positive, with 95% of parents stating that they would recommend this school to another parent. The report identifies some ‘next steps’ for the school, including the continuation of developing our recently introduced and highly innovative model for supporting our teachers to become the best they can be. This model is already having a very positive impact and the Ofsted inspectors commented during their visit to the school that it shows real potential to be a key driver for further improvement. Adding further challenge to all lessons at all key stages is key to ensuring this school can build on its current strengths and ensure the highest quality of education for all students at all levels of ability. The Sixth Form is already benefiting from the implementation of many new processes to improve outcomes, which was recognised by the inspectors. There is no doubt we will continue to develop these processes to ensure the very best post 16 provision in the future. The students were a credit to the school and to their parents during the inspection. The inspectors were very positive about the students, identifying that pupils are courteous, polite and respectful of others. Inspectors also felt that the good relationships between students and staff create a positive environment for learning throughout the school. This latter observation in particular, we feel, truly embodies the ethos at Sir John Nelthorpe School. We have no intention of becoming complacent, the journey has only just begun! A full copy of our inspection report can be downloaded by using the link below. If you require a printed copy, please contact us.